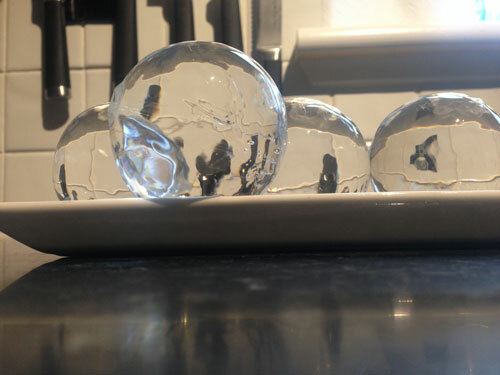 “As I’m sure you all remember, about 3 months ago I told you all how to make beautiful clear ice for your cocktails. Today, I’m going to show you an easier way. You know how much we all like things that are easy, right? It started when a chap called Dan Skinner* posted an innocent comment at the end of the post mentioned above, saying that there were some guys in the USA making directional freezing equipment.